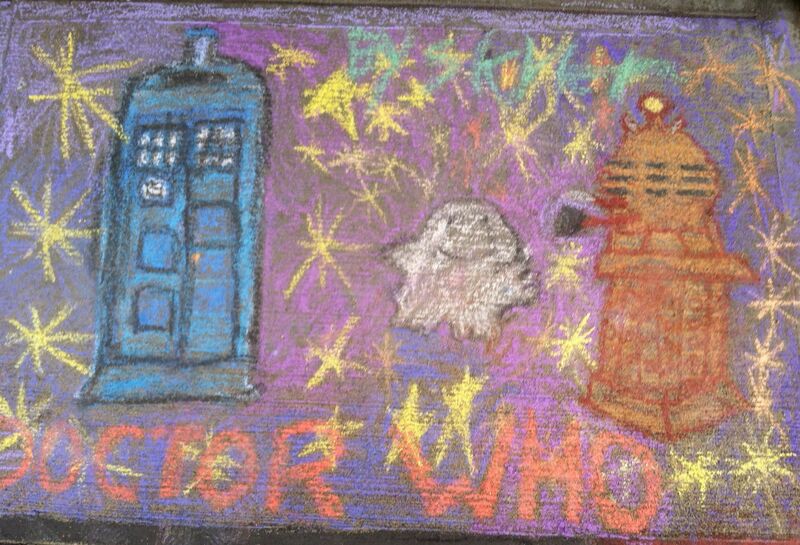 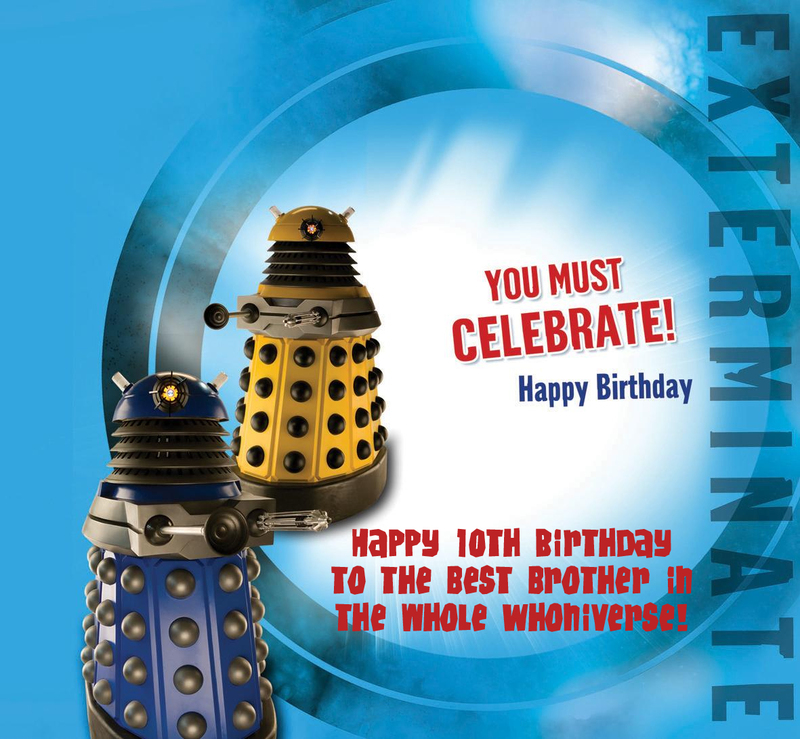 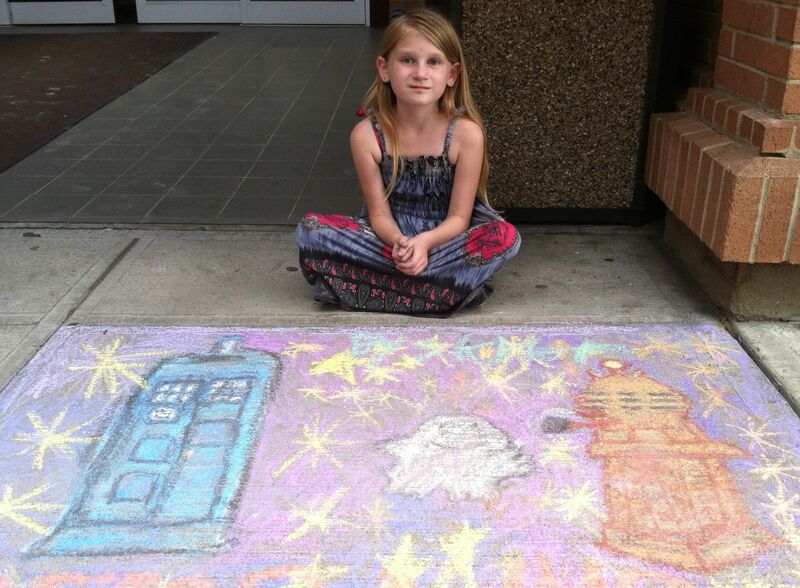 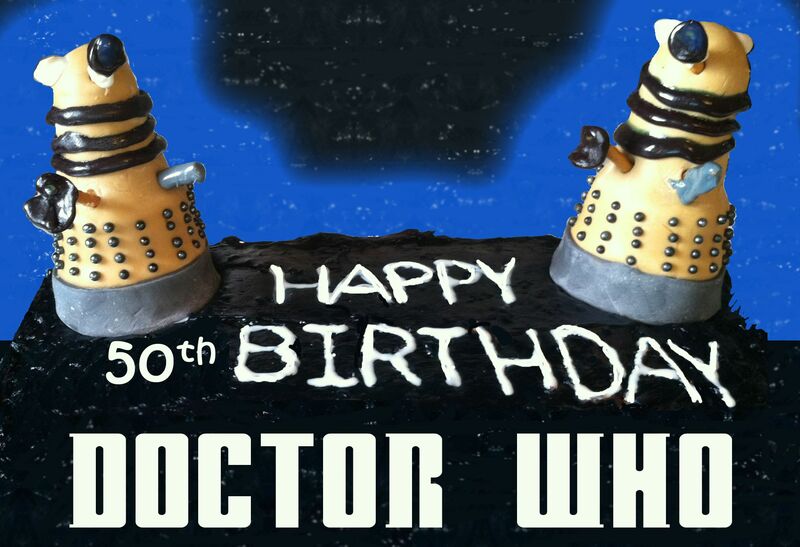 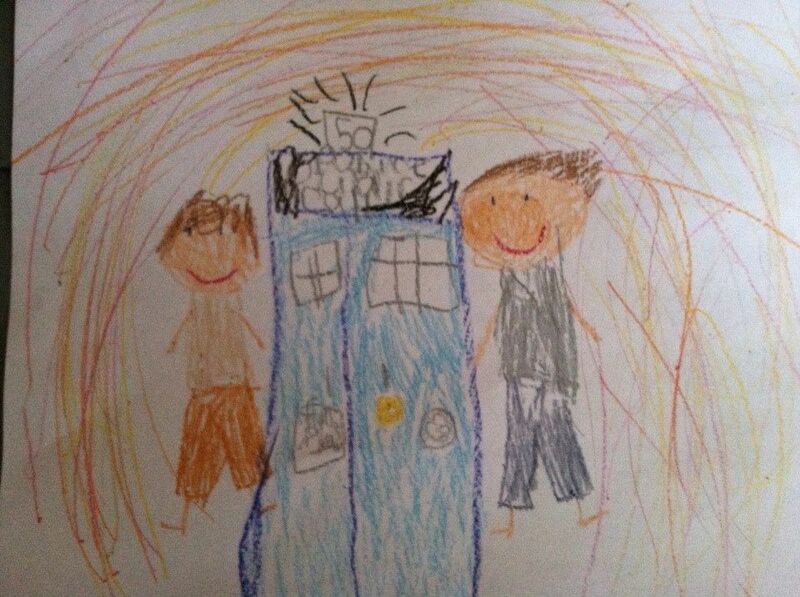 My son’s 10th birthday is tomorrow and last night he springs on me that he wants a Dalek birthday cake. 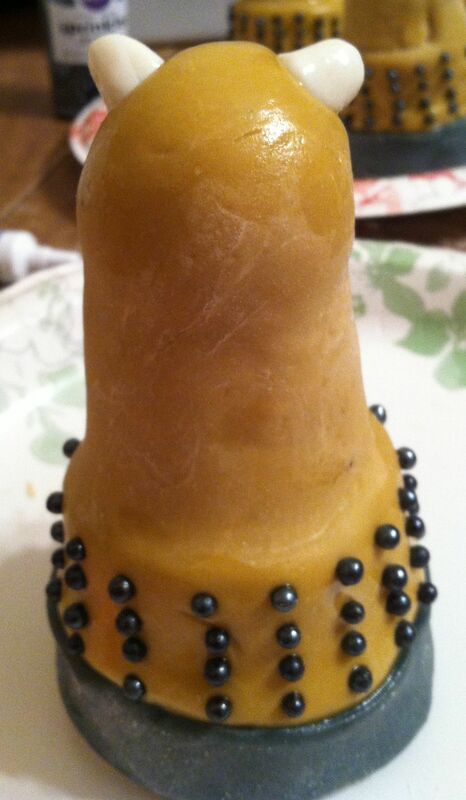 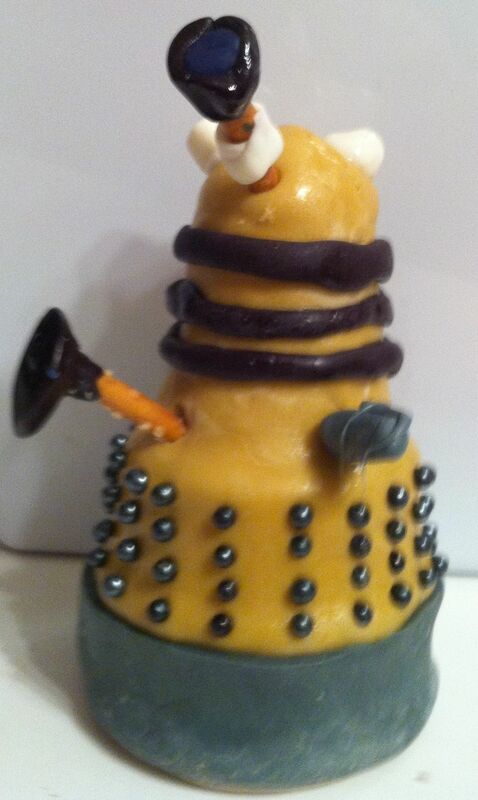 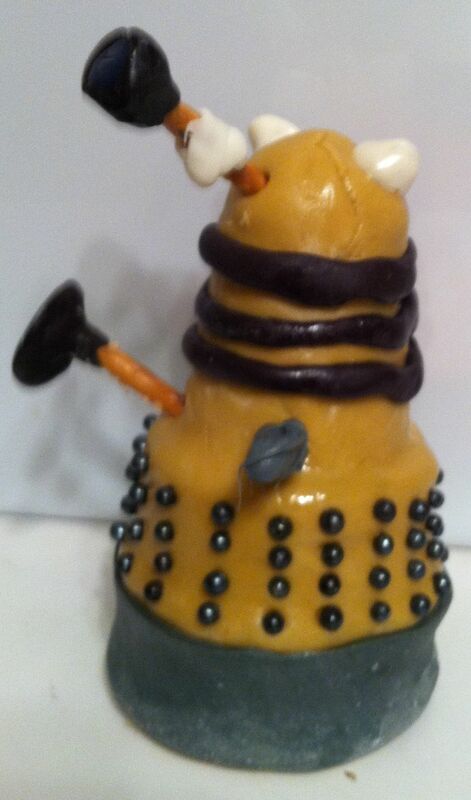 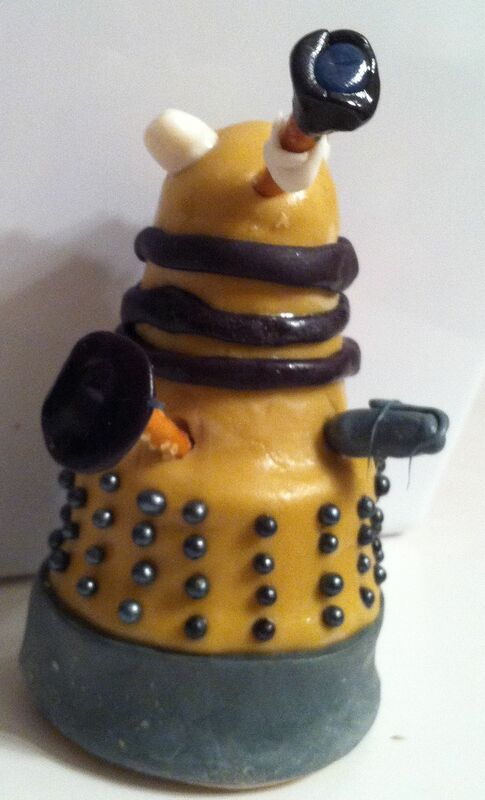 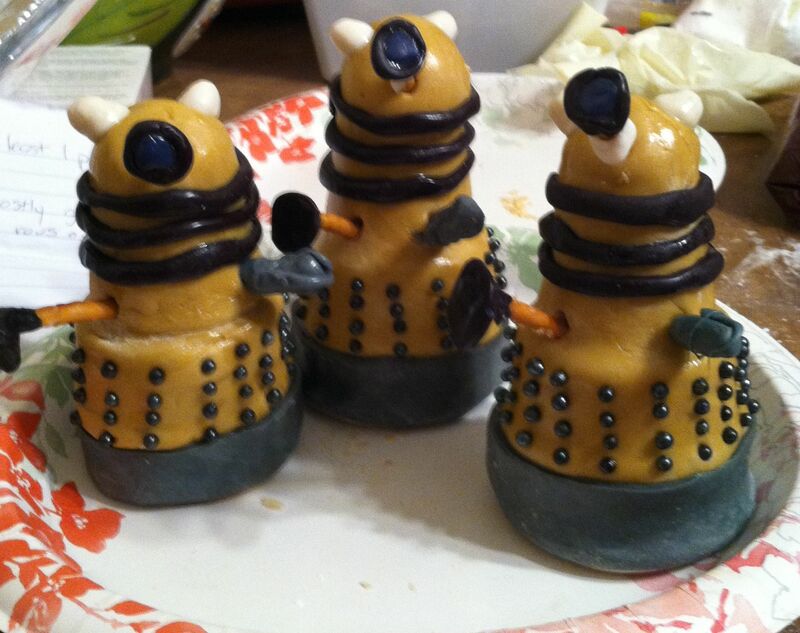 So I do a search all over the internet for different types of Dalek cakes, cupcakes, etc to see what I like and nothing really looked the way I wanted. 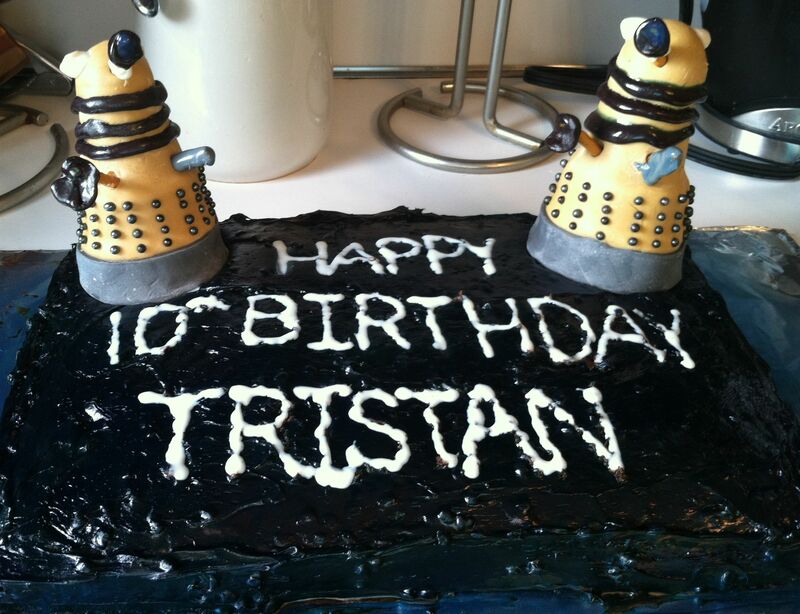 I had already gotten him his triple chocolate cake mix with the triple chocolate frosting so I came up with the idea to make an edible cake topper instead. 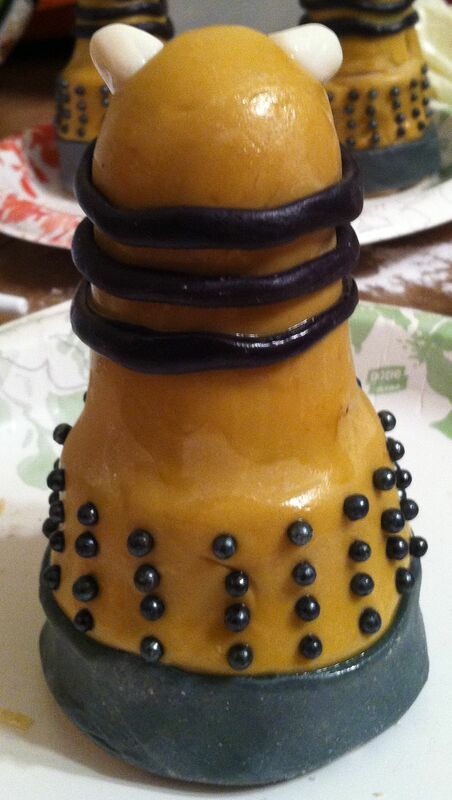 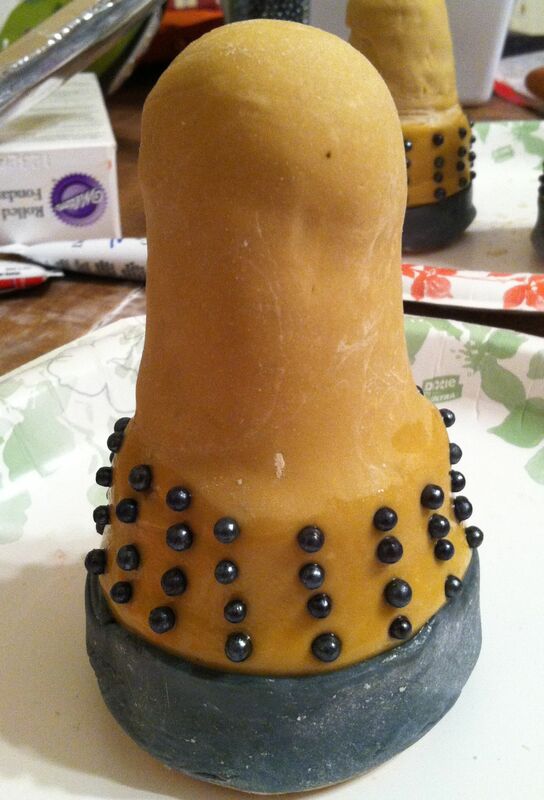 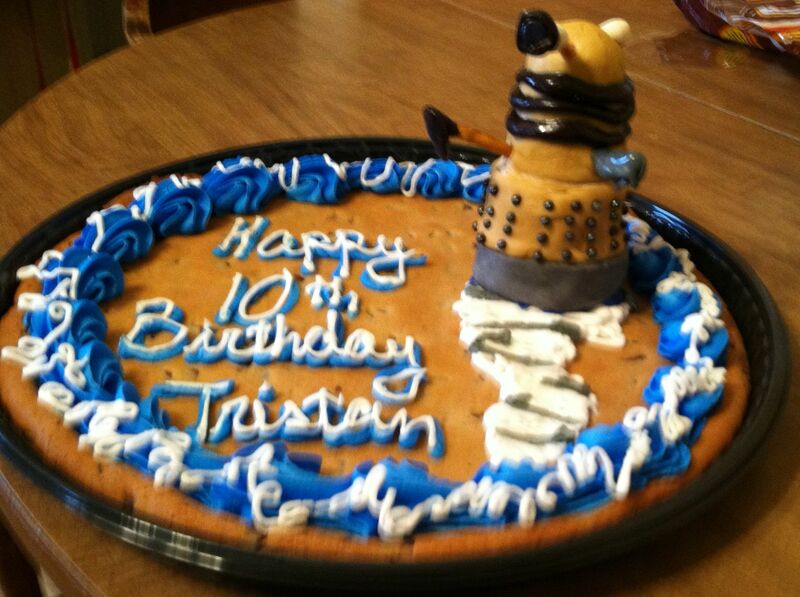 For his class, we ordered a cookie cake so I made sure to have an extra Dalek to put on top of that as well. 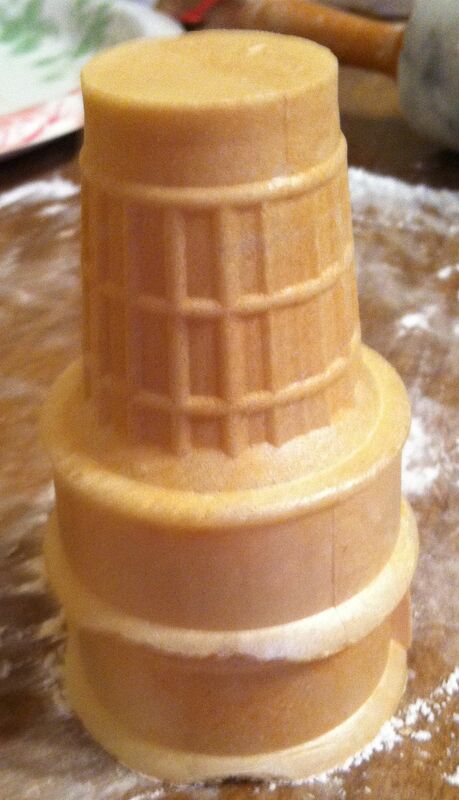 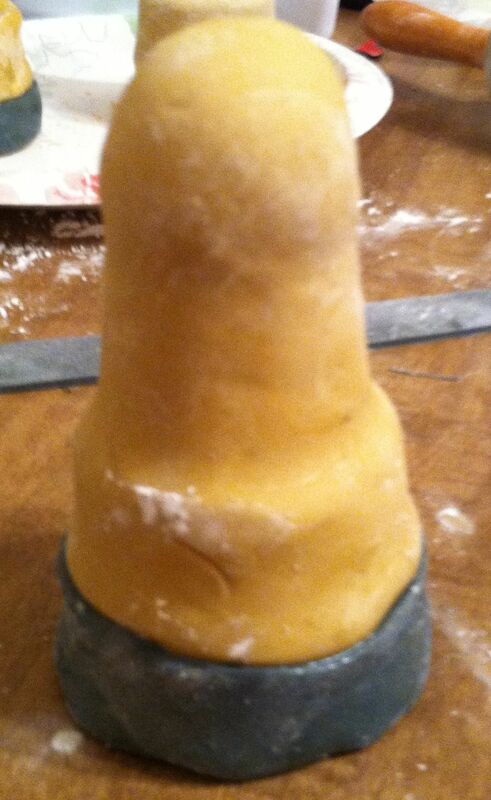 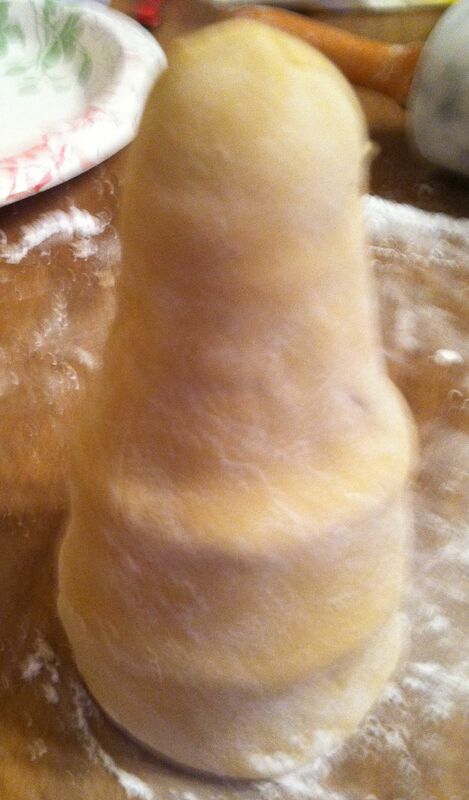 This is the first time I have ever tried using fondant so I don’t think I did too badly for a first try.